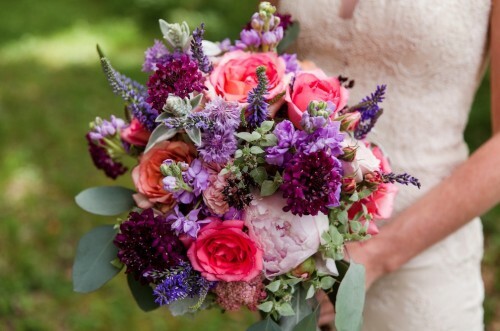 We offer a full floral wedding service—from detailed consultations to delivery and installation—and are happy to customize that service to accommodate individual needs. You might already know exactly you’re looking for or you may want to start out by talking inspirational ideas with our design team; regardless, we will work with you every step of the way to design a floral proposal which suits your budget and style! Whether your vision features romantic softness, colorful pizzazz, sculptural energy, austere elegance, or wild beauty, we will love bringing it to life. Call us for a consultation. We look forward to working with you!